Normally we get asked: what is the main sense of sleeping on linen? To start, you have to recognize that this question is a bit deceptive. 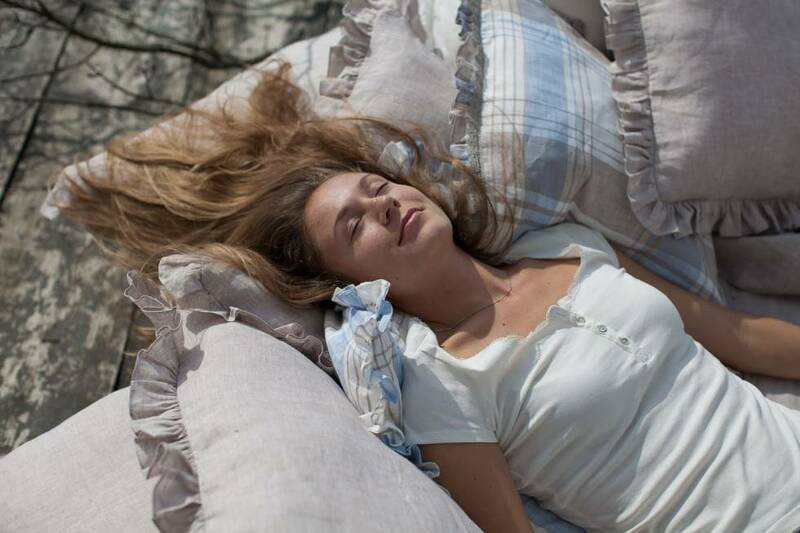 Linen is a material made out of the flax fiber - the most organically cultivated and woven among other bedding materials. So asking the main benefit is just not so serious - anything is main in sleeping on linen sheets. Here we put a big reference to hair and skin care that linen does. 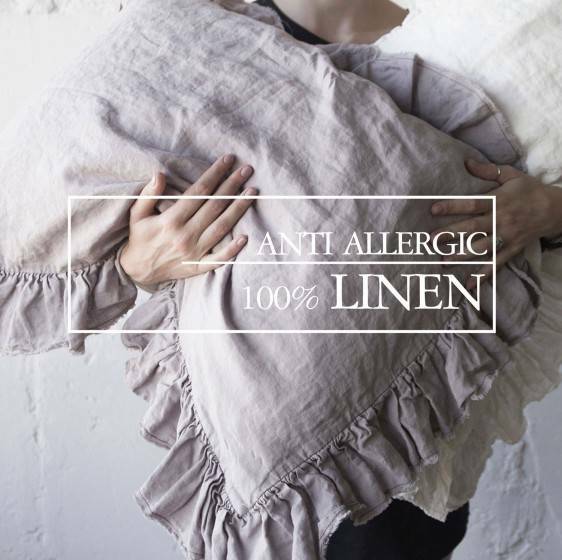 it is important to realize that the big gap between polyester and natural linen as materials. Even satin is partly made from polyester ( it is an artificial fabric constructed from polymers). And it has the same chemical composition as plastic bottles. 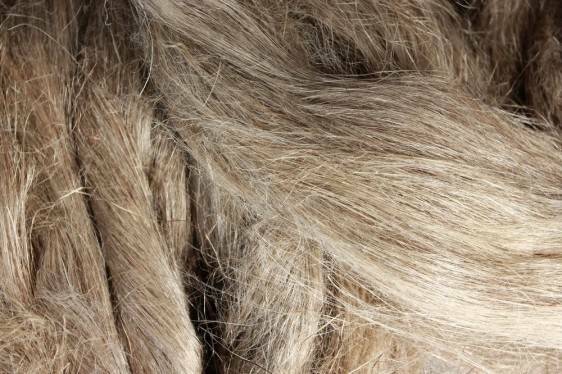 The experience your hair and skin get in intermediating with linen is just brilliant. Flax makes your hair breathe. Ask everybody, who had ever had long hair - you should let your hair free and let them breathe. Of course, nobody can breathe in polyester. Polyester is slippery with a texture. 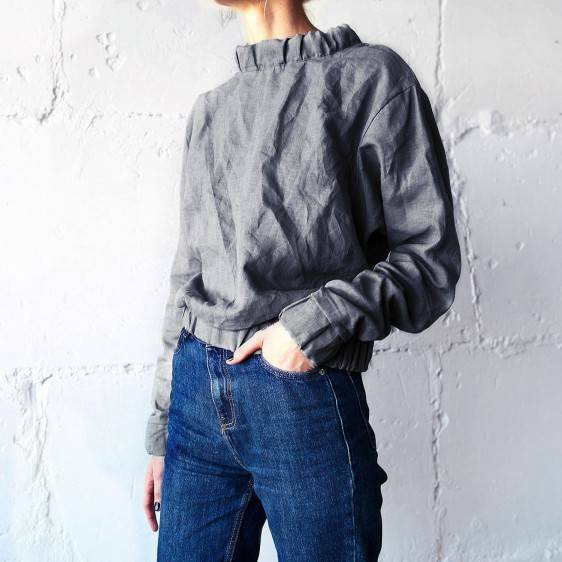 Traditional stonewashed linen, in contrast, is softer and rougher at the same time - it massages the skin, and let it breathe too. The big advantage is that it is hypoallergenic material. Sleeping on 100% linen sheets is factually much healthier than on other any material. This reduces split ends to your hair, makes a smooth pilling to your facial epidermis and lower crease wrinkles within the face. 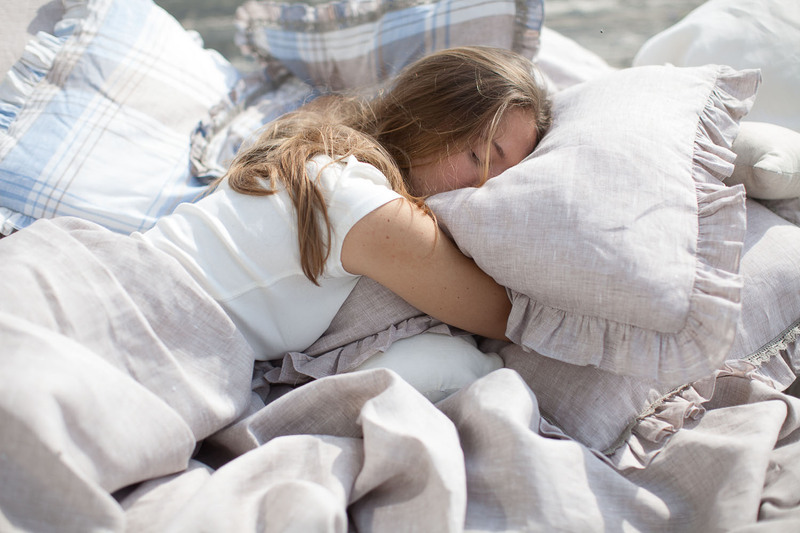 Linen pillowcases are more commonly endorsed via dermatologists to be beneficial to your dermis and hair: flax fibers are an excellent thermal insulator, helping you to remain cooler for the duration of the summer months and hotter in the course of the winter months, which helps to save a balance sebum secretion of the healthy epidermis. Including the fact the flax is naturally hypoallergenic and is immune to mold, mildew, fungus and dust mites - makes linen ideal for bedding. Girls with curly hair will understand this. While rocking braids like Monica in Friends might not be an everyday solution, there is a post-shower hack that makes life almost island-living easy. Instead of using a traditional terry cloth towel on your hair, splurging on a high-quality linen towel can make all of the difference. Because linen is extremely absorbent and contains no cross fibers, it reduces frizz and making it easier to maintain.